Out of nowhere, Nintendo has announced another 3DS hardware revision: the New 2DS XL. As the name suggests, this takes features from the New 3DS, like the C-stick, Amiibo-compatible NFC reader, and extra processing power, while removing the display’s 3D functionality. 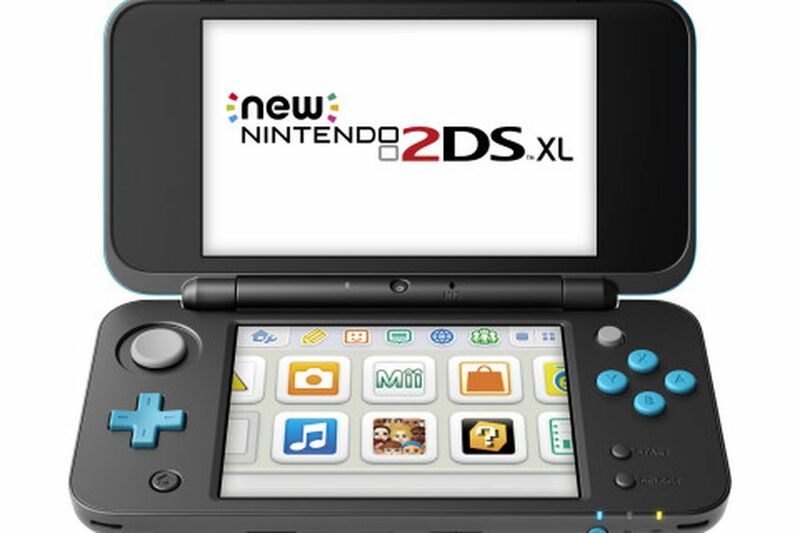 But the design is nothing like the wedge-shaped original 2DS — it’s a traditional DS-style clamshell. And, while the screens are the same size as found in the 3DS XL, the 2DS XL appears to be smaller and sleeker.